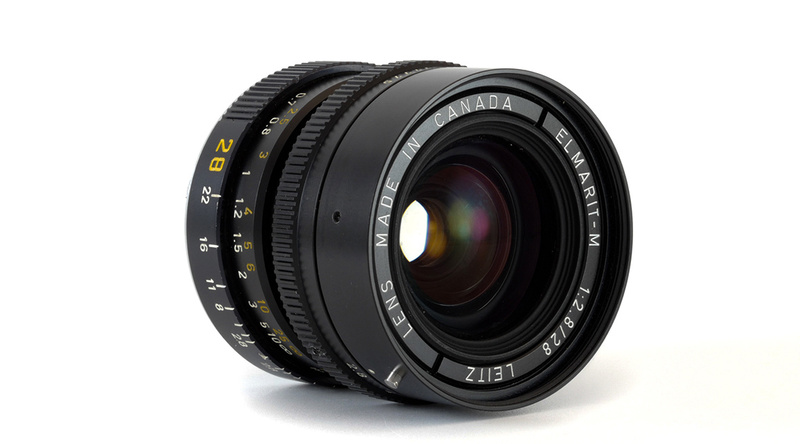 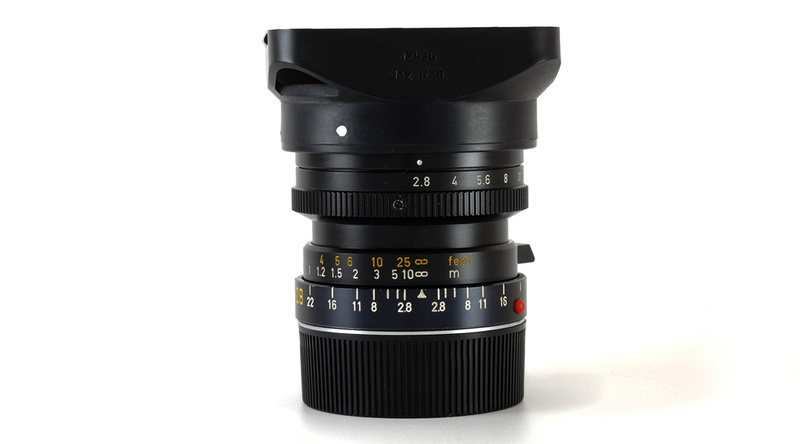 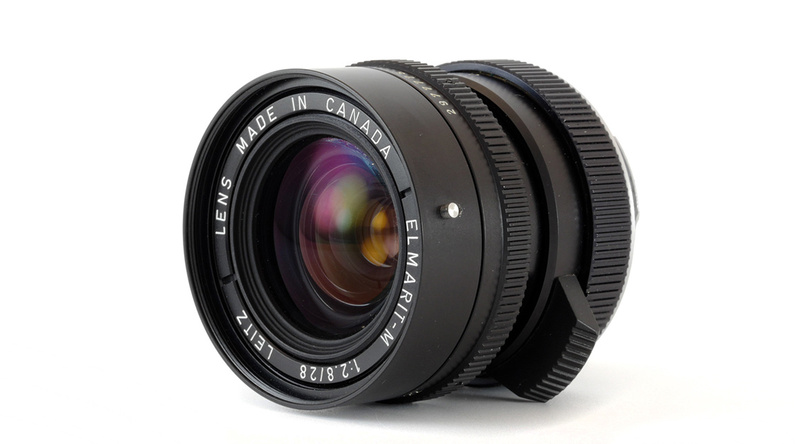 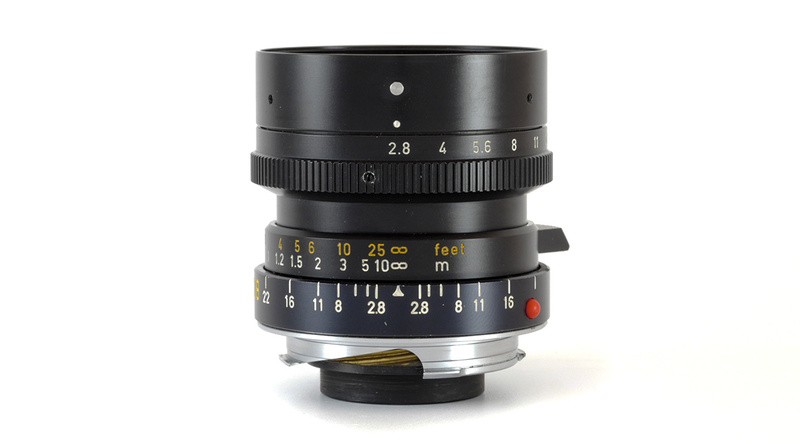 This second generation Leica ELMARIT-M 28mm f/2.8 is in good condition. 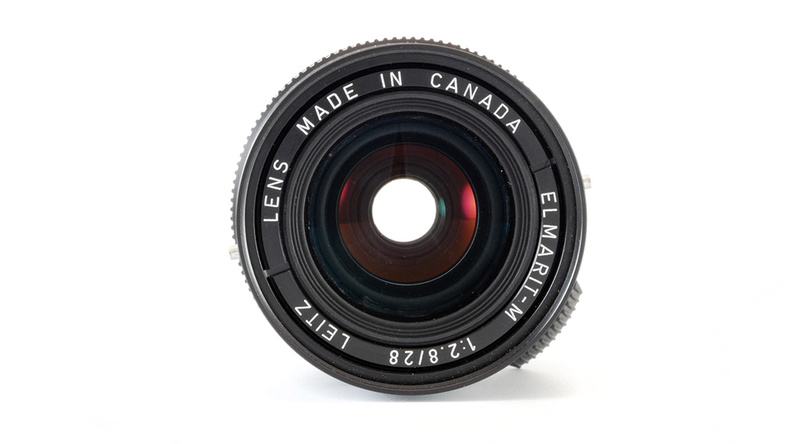 This vintage lens will give you photo a unique signature. 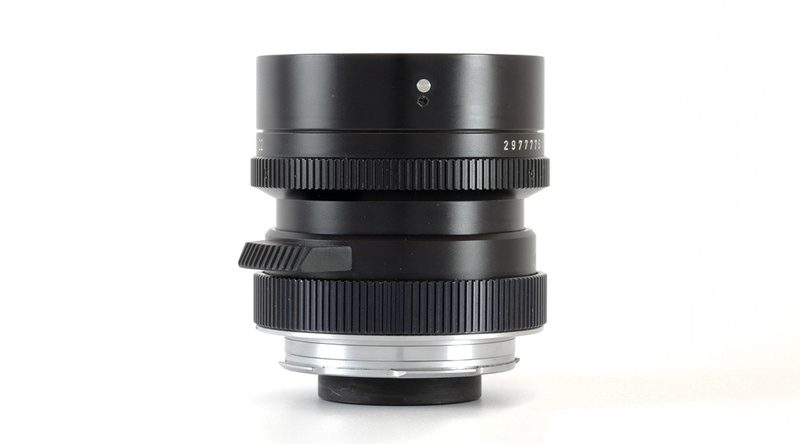 The focus ring is really smooth and the lens comes with a box, sun hood and both lens caps. 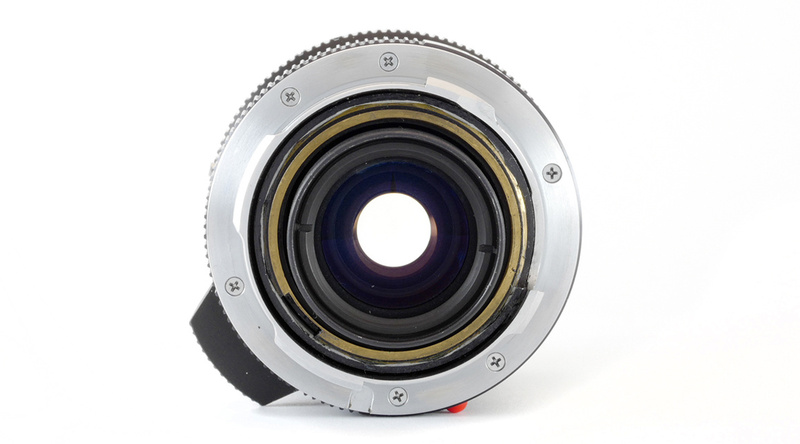 All in really good condition.